Serviced apartments for film and production companies in Central London. Partner with Roomspace as your serviced apartments provider for film crew in Central London and make the details of your production a breeze. We welcome your entire crew to stay with us, arranging and attending to the particulars, ultimately providing a worry free experience. Our apartments offer comfort, luxury, privacy and security at an affordable rate; unparalleled by any local hotel. Along with the facility offered by Roomspaces’ serviced apartments, their locations are equally unique, when shooting a film, or taking those perfect Central London scenes. To suit our last minute location needs, Roomspace provides us with apartments throughout Central London and the rest of the United Kingdom, offering us a range of stunning natural landscapes and that unique, colorful city scene. Nowadays, authenticity is key, and having the ideal backdrop for your production will create the feel you want. Even if budget, timing, and logistics do not support the entirety of your film on location, you can shoot more by spending less on accommodation. When choosing Roomspace you don't have to compromise; you can have all that you need and want on location, while keeping within your budget. We can't wait to host your crew in our serviced apartments! What makes Roomspace the superior choice in serviced apartments? Roomspace has over 450 apartments throughout Europe, with the ability to accommodate groups large or small. With access to some of the most beautiful locations in Europe, your production can come to life and stand out from the rest. Our apartments are bright, spacious, and modern; settle in, relax, and enjoy after a long day's work. Think of a Roomspace apartment as your home away from home. Our clean, furnished apartments come complete with a full kitchen, living room, and private bathroom, so you can make yourself at home. There are many factors that can interfere with the creative process, especially if you are filming outdoors. But it's worth to make your project vision a reality. 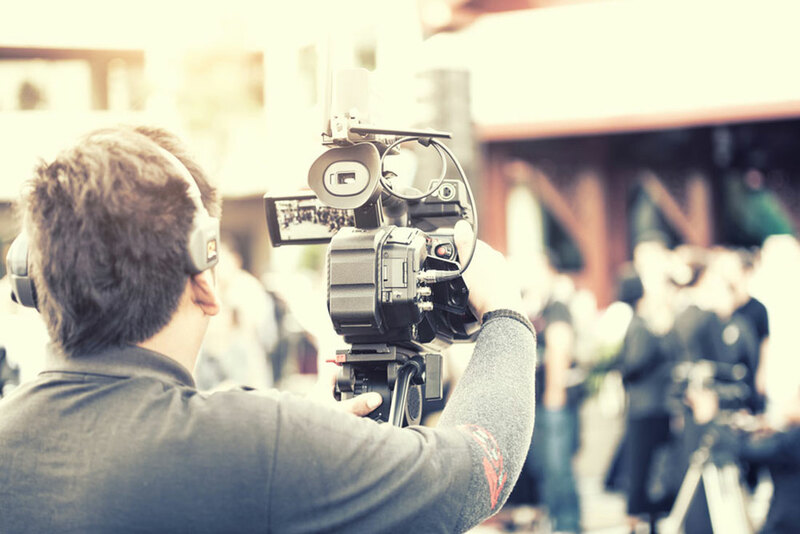 We offer shorter and longer term contracts, giving you the flexibility you need to get the perfect footage. Are you ready to stay with us?